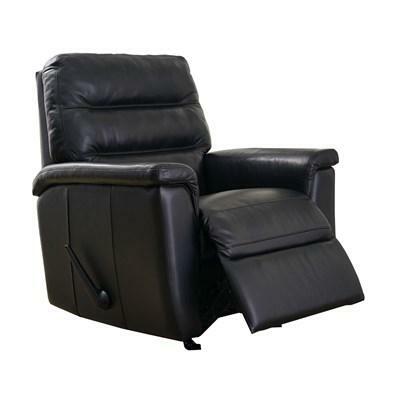 The Algonquin Power Lift Chair from Palliser features pillow arms, stitching accents, a waterfall back cushion, blown fibre filled back and is upholstered in a Venice Ebony leather. 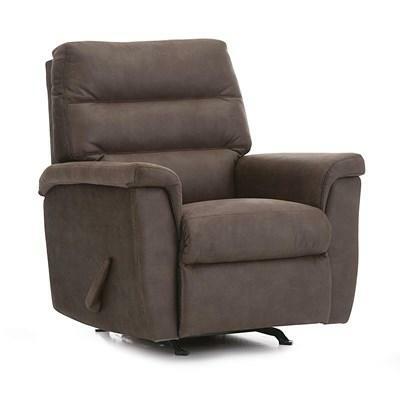 The Algonquin Lift Chair from Palliser features pillow arms, stitching accents, a waterfall back cushion, blown fibre filled back and is upholstered in a Hush Walnut fabric. 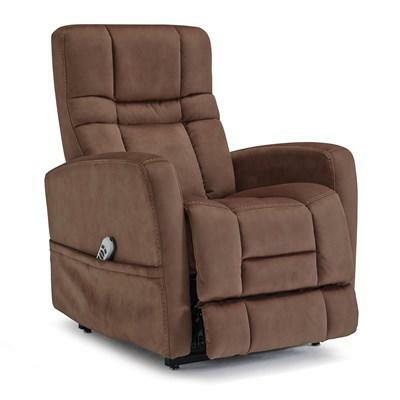 The Augusta Power Lift Chair from Palliser features track arms, a storage pouch on the side, stitching accents, 8 gauge sinuous wire springs in the seat and is upholstered in a Coffee Kona fabric. 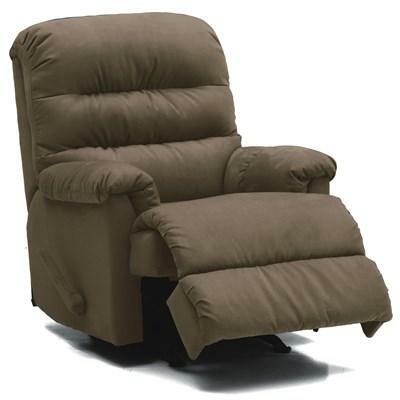 The Colt Power Lift Chair recliner from Palliser features track arms, stitching accents, blown fibre filled back and high resilience seat foam. 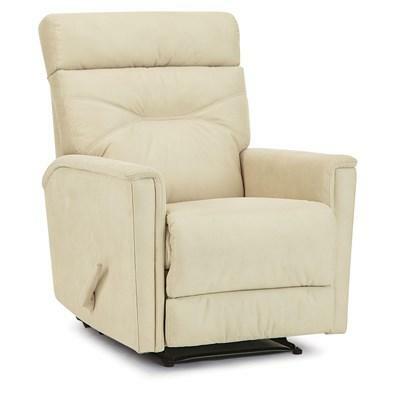 The Columbus Power Lift Chair from Palliser features pillow arms, stitching accents, line tufted back cushions, blown fibre filled back and high resilience seat foam. 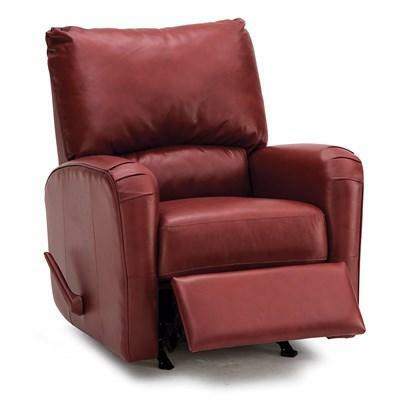 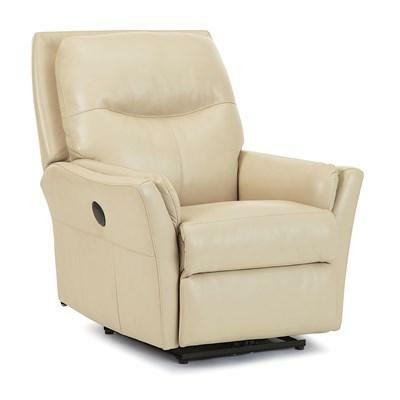 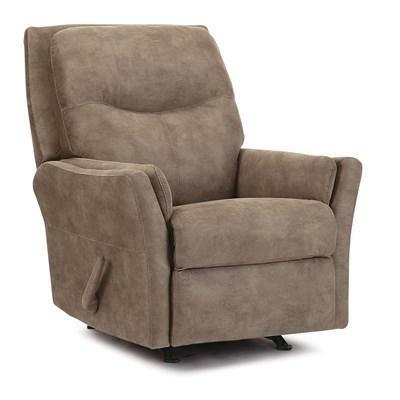 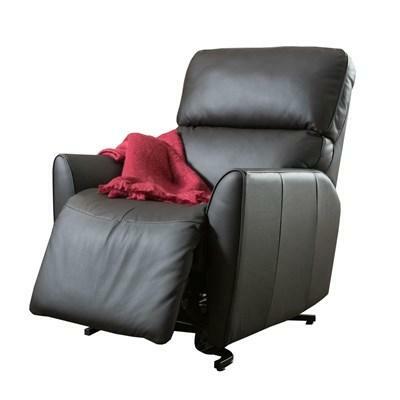 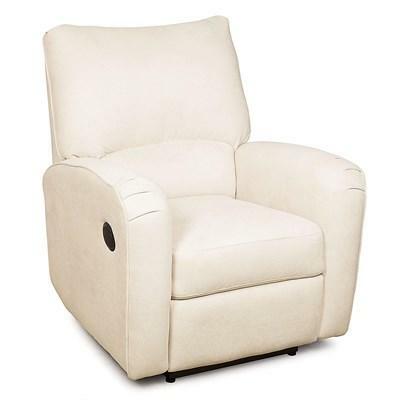 The Coronado Power Lift Chair from Palliser features stitching accents, flared pillow arms and blown fibre filled back. 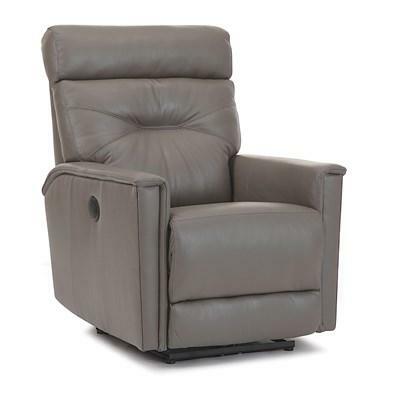 The Denali Power Lift Chair by Palliser features pillow arms, stitching accents, tufted back and a blown fibre filled back. 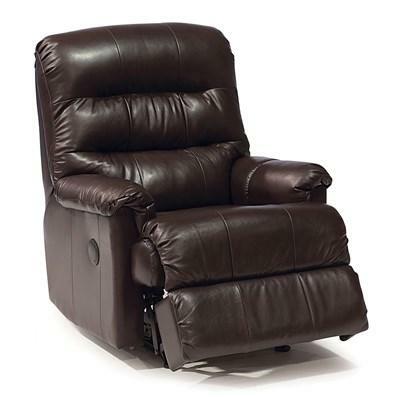 The Markland Power Lift Chair from Palliser features tapered arms, attached seat cushion, pillow back and a leather cover.